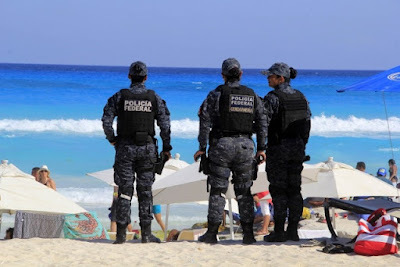 Police found eight bodies on the streets of the Mexican resort city of Cancun, with two bodies dumped at two spots and four others found shot to death individually. On July 28 five people were killed and three were injured during a shootout in a restaurant. The armed assailants also fired shots at police. One officer died. Murders rose in Mexico by 16 percent to 15,973 during the first half of 2018. Some 279 people were murdered in Quintana Roo state in drug-linked violence. 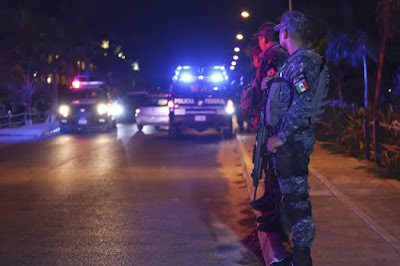 Mexican officials have blamed the rise in killings on battles between the Jalisco and Sinaloa drug cartels. The situation in Cancun appears to be spiraling out of control.